Come meet me or give me a call! 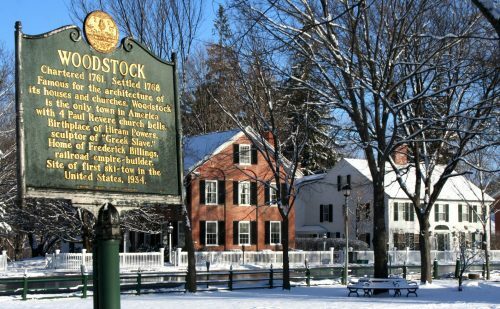 Welcome to the meeting and workshop space in the center of Historic Woodstock, Vermont. 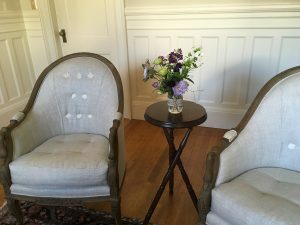 This is a co-work space where I spend hours visioning and dreaming up event design and details with our most fabulous vendors to make your wedding or event simply spectacular. I know that each event is unique so I will gladly customize any of our service packages to meet your individual needs. Please contact me to set up your complimentary consultation or a visit to our workspace. Our office is upstairs in the “The Other House” at 4 The Green just off the Woodstock Village Green in between the Norman Williams Library and People Bank. 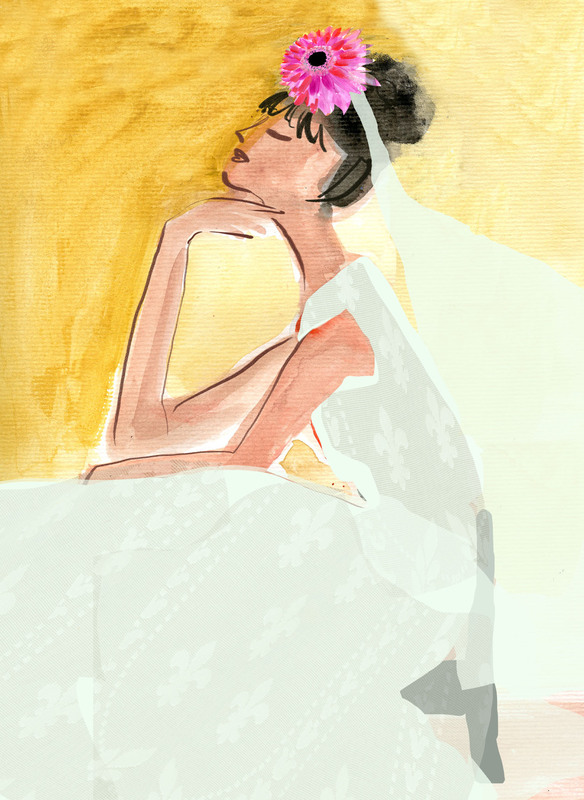 I would love to meet you for a cup of tea and hear all about your wedding or event plans!